You are at:Home»Lex Bulletin»AILET 2014 Result Declared ! Check out now !! The following are the lists of provisionally Selected candidates on the basis of merit for admission to the first year of five years integrated B.A. LL.B.[HONS.] 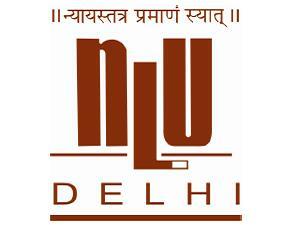 Degree Programme of NLU Delhi for the Academic Year 2014-15 on the basis of performance in All India Law Entrance Test [AILET] 2014 held on May 4, 2014. Post by National Law University, Delhi.